Hello and welcome to Aging Grace! 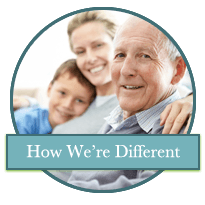 Premier care senior assisted living means treating individuals with compassion and delivering the kind of quality that we would expect when someone is taking care of our own parents and loved ones. We understand the thought and careful consideration that goes into the decision to choose an assisted living solution for a beloved family member. We’re here to help you make the best decision that you can. 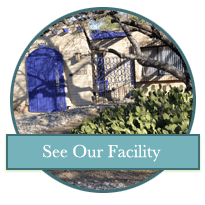 We invite you to see more of what we have to offer, please explore this site and when you are ready, you can simply call us to schedule a time to take a tour of our home. Our focus is providing high quality assisted care services in a cozy, closer-to-home environment. We are a full service assisted living adult care home located in Tucson Arizona in the Sabino Canyon and Tanque Verde Area, in a cul-de-sac adjacent to Tucson Country Club. 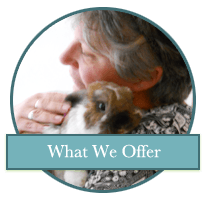 You can view some of our resources, learn about our philosophy, the level of care and the different services that we provide by using the menu bar to the left. Of course, if you have any questions please call the manager directly at 520-548-0054.